The Fantastic Hour with Jonathan Torrens! A hilarious, heartfelt look at the way Canadians live. 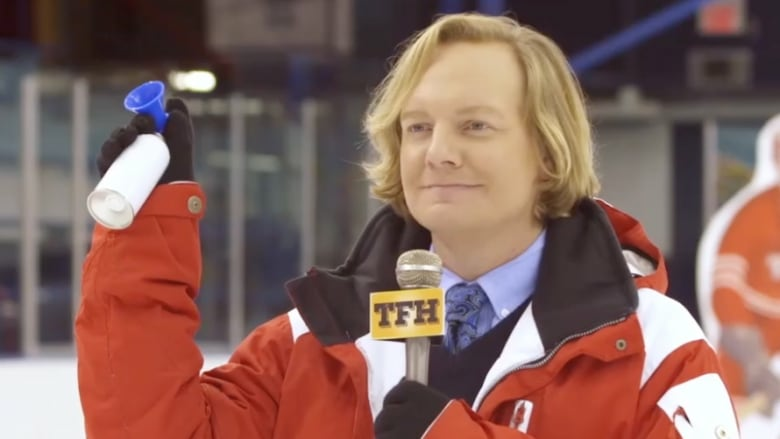 THE FANTASTIC HOUR hosted by Jonathan Torrens is a hilarious, heartfelt look at the way Canadians live. In the first Fantastic Hour Icetacular Challenge, 3 top Ice Re-surfacers compete for a giant trophy in this timed obstacle course. Jonathan Torrens makes his drag debut supported by Guinness World Record-holding drag queen Michelle DuBarry.